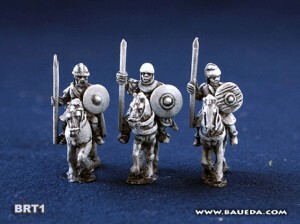 Baueda has some new 15mm Breton Cavalry models available now in their webstore. took to charging with the lance. area as native Breton cavalry was often employed as mercenary.